Boat building chatter has been slow of late. So I thought I thought I'd .... talk about the purity of fly fishing. And sinful behavior. 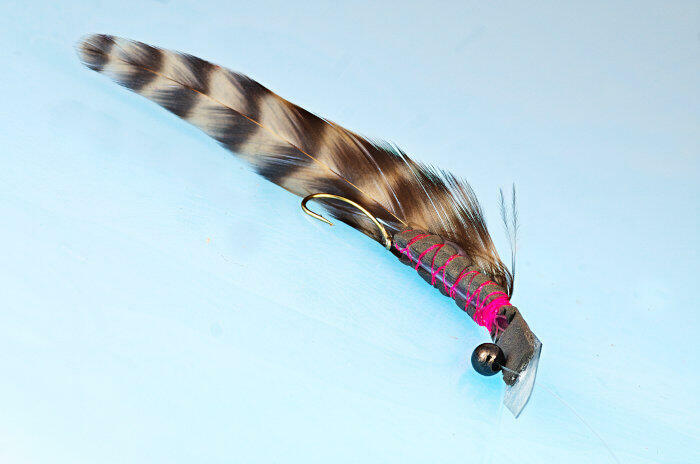 Anything qualifies as a "fly" if it can be cast with a fly rod. 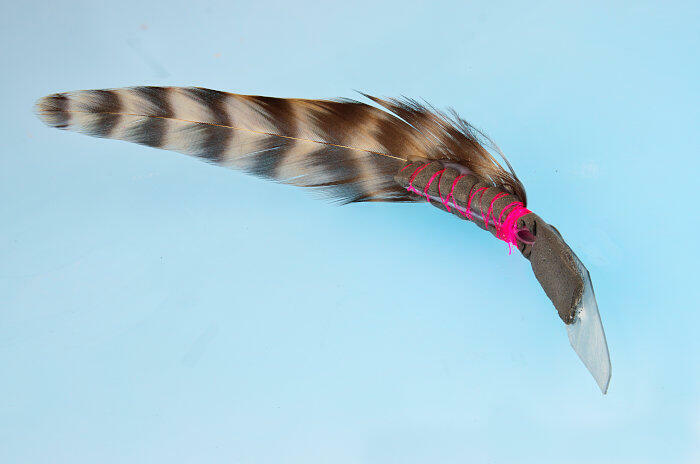 I like the design and your fly philosophy, what I am uncertain of is where you attach the tippet? The snell goes thru the diving bill and attaches to a barrel swivel 2" inches later. Tippet knots there. These thing work. I don't doubt that whatsoever. I admire your tangential approach to boats and flies.